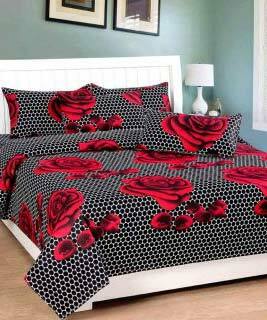 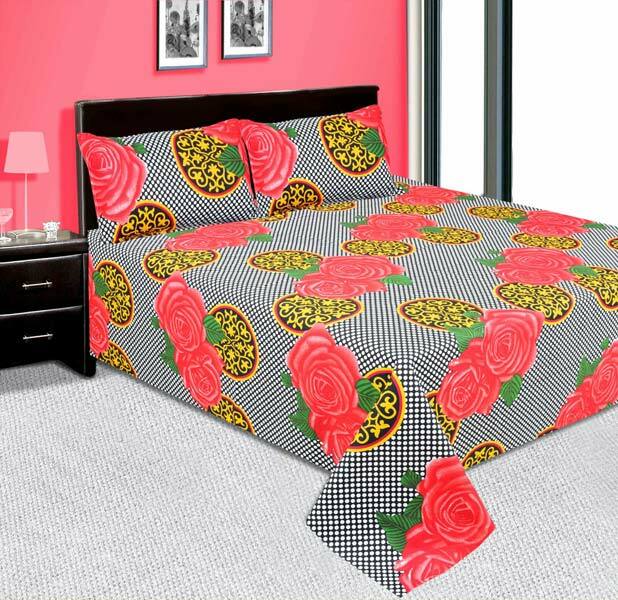 We are one of the most sought after Manufacturers and Suppliers of the wide array of Printed Cotton Bedsheets. 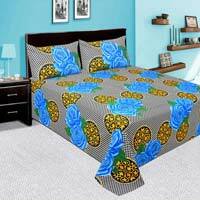 We have state of the art manufacturing unit that is equipped with the most recent machines and technology. 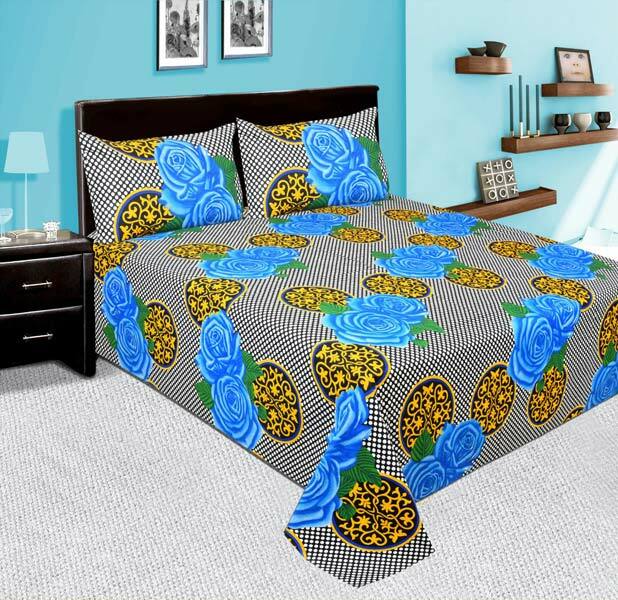 We are working with the dexterous and diligent designers and team members; they make sure that the Printed Cotton Bedsheets are as per the latest trend and patterns.